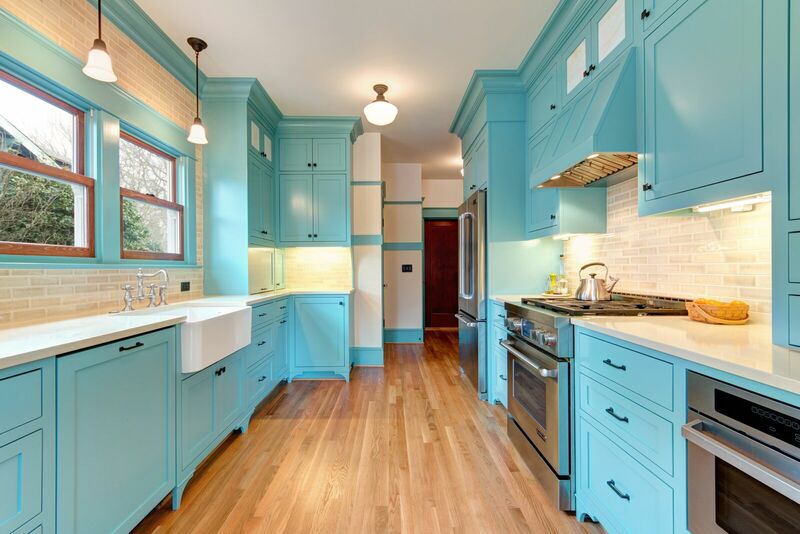 Bradley Bowsher of Sitka Projects gives pro tips for renovating your kitchen on Houzz.com! Whether you’re preparing a five-course meal or microwaving leftover pizza, it’s difficult to function in a dysfunctional kitchen. Bradley Bowsher — the owner of Sitka Projects, a design-build firm in Cornelius — helps clients optimize their kitchens every day.